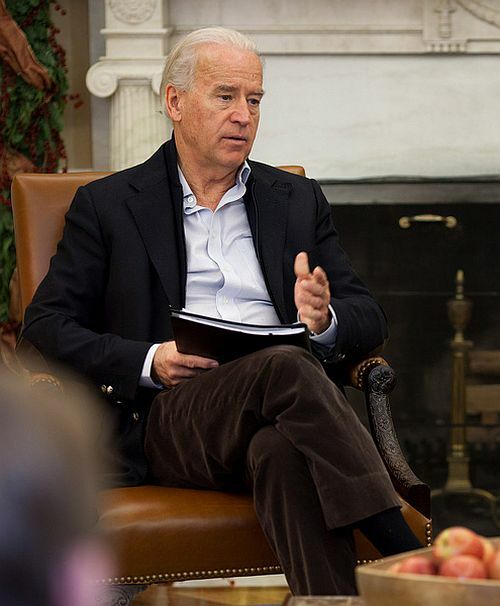 Is American Vice President Joseph Robinette Biden planning to stand for election in India? Well he just might if he finds that missing Indian link in his family history. When Biden was first elected to the US Senate -- at 29, he was one of the youngest ever do so -- one of the first letters he received was from someone called Biden in Mumbai. His little anecdote was greeted with laughter, but whether it will warm the cockles of the Indian -- and particularly the Indian-American -- heart is a different story altogether. 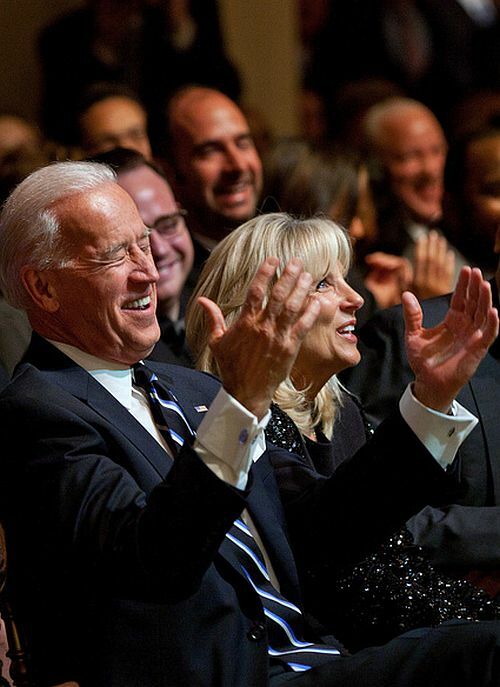 Biden has a history of making fun of Indian immigrants in America. Just six years later, as the American vice-president, he had another little joke to make about work that was outsourced to call centres, mainly in India. In his speech at the BSE in Mumbai, however, there was no such gaffe. Biden began by hitting all the right buttons, following his little anecdote with admiration for India’s democracy. “We admire the way you have melded ethnicities, faiths and tongues into a single, proud nation; the way entrepreneurship seems almost hard-wired into Indian society, from rickshaw wallahs to web programmers; and, most of all, we admire the message your democracy sends to people everywhere in the world, that no nation needs choose between development and freedom,” he said. Standing within the precincts of the Bombay Stock Exchange -- which was one of the venue of the 1993 bomb blasts, the first of Mumbai’s many bloody trysts with terrorism -- Biden referred to the how both India and America have been scarred by this scourge. In looking to battle terrorism, and to strengthen its economic ties, the United States has been restructuring strategic partnership in both Europe and Asia. And India, says Biden, is an important partner in this venture. 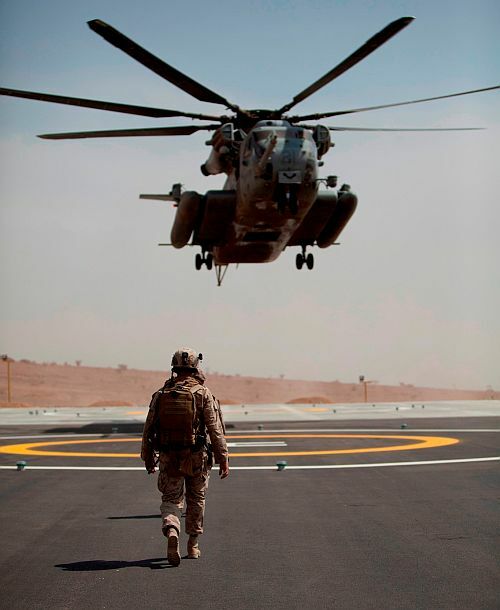 “The United States is elevating our engagement in the Asia-Pacific region. 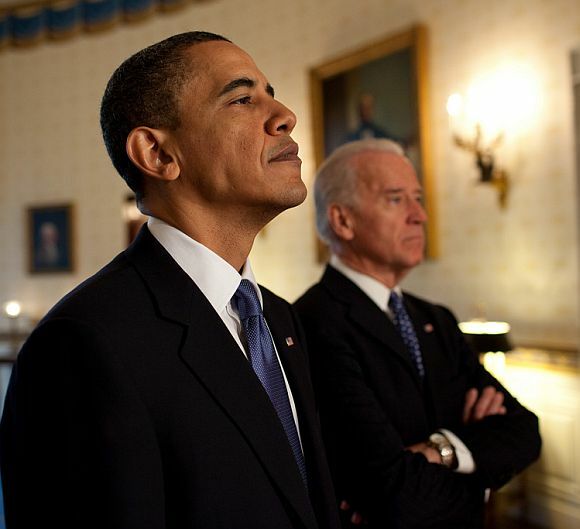 We refer to it as rebalance,” Biden said. But the US rebalance towards the Asia-Pacific will also require America to ‘rebalance’ its relationship with Asia’s most powerful nation, China. “I have heard people talk about the US-China relationship as everything from the next Cold War to the next G2. Neither of those characterisations is accurate,” said the US vice president. Both the US and India have a “complex” relationship with China, said Biden. Stressing on the importance of getting the relationship with China ‘right’, Biden suggested building a strong trilateral dialogue -- similar to the one India and the US have with Japan -- with the Asian Tiger. Talking about India’s other neighbour, Pakistan -- which has, for the first time in its history as a nation, seen a democratically elected government complete its term in office and hand over power to another democratically elected government -- Biden stressed on the importance of an “early outreach” between Indian Prime Minister Dr Manmohan Singh and Pakistan’s newly elected Prime Minister Nawaz Sharif. “It is not our place to lecture. It is not our place to dictate,” said the US vice-president. Biden lauded India’s “responsible leadership” role in helping stabilise Afghanistan, a country and a war that the US plans to exit by 2014. “I know there are questions about the US position on reconciliation with the Taliban,” said the US vice president. 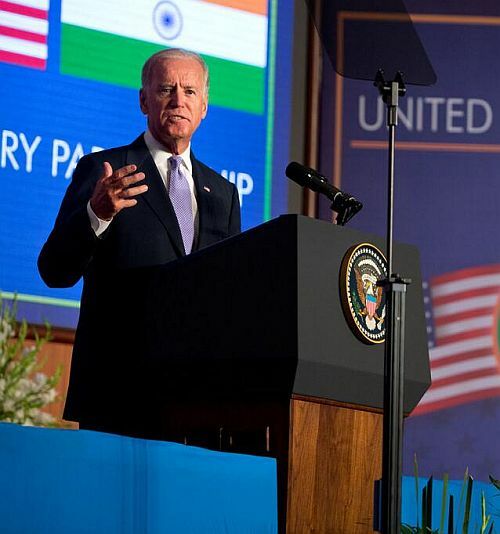 Referring to India’s increasing food security concerns -- the Indian government has recently passed the Food Security Ordinance -- Biden said the US understood India’s problem. This, however, was tied to India playing by the global rules when it came to foreign direct investment, respecting medical patents viz-a-viz generic drugs and respecting intellectual property rights. He also stressed on the importance of India joining in the battle to climate change by adopting clean energy and helping reduce the global carbon footprint. Continuing with the carrot-and-stick game, Biden repeating his president’s words and referred to the Indo-US partnership a defining one for the century ahead. But the ties between the two nations would, he believed, be strengthened by its youth. All hail, George Alexander Louis!